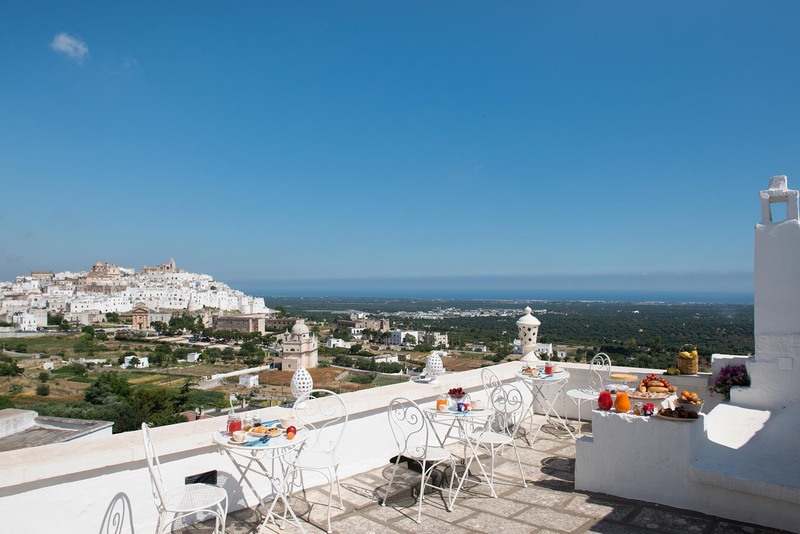 setting of the White City par excellence - Ostuni, the pearl of Apulia. a few steps away from the pleasures of a city to discover. 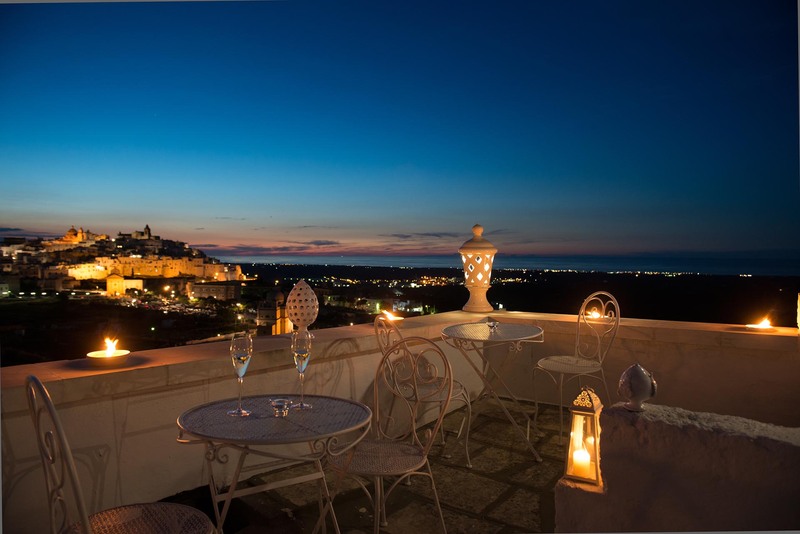 staying in the suite and the rooms, elegantly furnished in Mediterranean style. 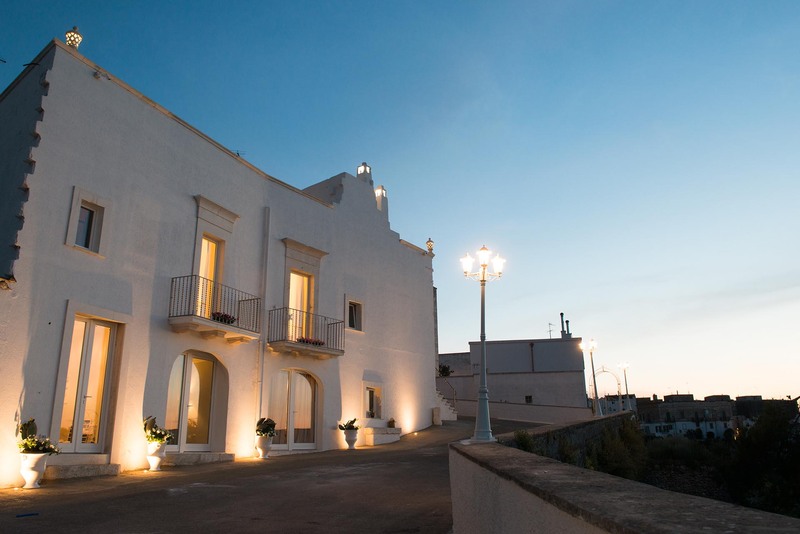 faces a stunning panorama that will be your travel companion and the photo taken in your memory!